The candidates represent a mixture of Executive staff and Governing Body Members. 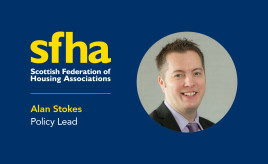 An interview with Alan Stokes, SFHA Policy Lead. New Regulatory Framework now live. 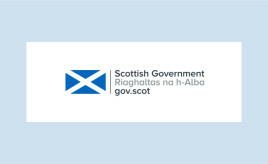 The Scottish Government recently consulted on proposals to amend the Code of Conduct which sets out minimum standards for registered property factors in the delivery of services to homeowners which SFHA responded to on behalf of members. A consultation has been launched proposing significant changes in Building Standards around fire safety. 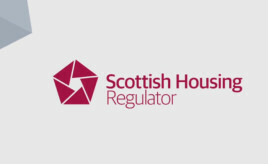 Scottish Housing Regulator Chief Executive, Michael Cameron has written a blog outlining their initial thinking on Annual Assurance Statements. This blog acts as a note of a recent Working Group meeting that small group of SFHA and GWSF members attended, to feed in thoughts about broad principles to underpin the assurance statements. Michael Cameron has written a blog summarising the discussion at its most recent working group meeting with a group of volunteer RSLs. 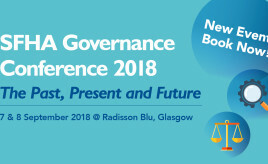 SFHA Governance Conference 2018 – Available to Book Now! 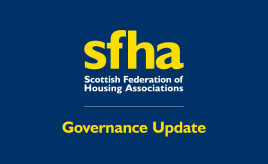 SFHA Governance Conference 2018 will look at the changing regulatory landscape within the sector.